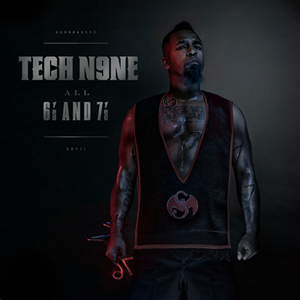 On Tuesday, May 3, 2011, Tech N9ne will premiere a new track LIVE on UStream from his upcoming album All 6’s and 7’s. The broadcast will be held from the XXL Magazine Headquarters in New York City and begins at 2:30 PM EST. Click here or scroll down on May 3, 2:30 EST, to watch history in the making! What song do you think it will be? Click here to pre-order All 6’s and 7’s today!